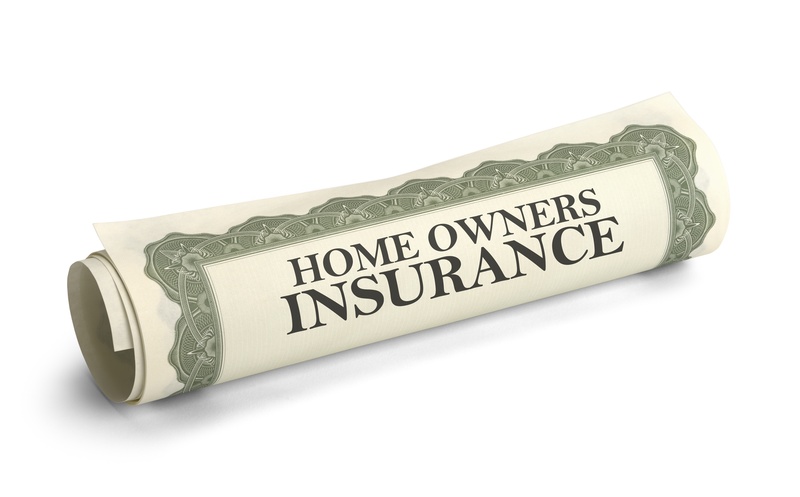 CT Roof Damage: Does Homeowner's Insurance Cover Roof Repair? When your roof is damaged by a recent storm or excessive moisture, your first thoughts are likely along the lines of "How much will this cost me to repair?" That's a fair first response, and we can only assume that your second thought is, "Hmmm, will my homeowner's insurance cover necessary roof repairs?" Our answer might not be what you want to hear, but it's truthful: It depends on your home insurance policy as well as the cause of the damage. Nevertheless, we can discuss what is and what idsn't thypically covered by homeowner's insurance, and we can assist you by showing the best way to properly file a roofing claim with your insurance company. Water Damage related to a recent storm. Contract a professsional to come to your house. They will inspect your roof for issues that could lead to more damage in the future. Replace worn, curled, broken, or missing roof shingles and tiles. Remove decaying trees that could fall on you roof. The amount that your insurance company will reimburse you may depend on the age of your roof. For instance, if your roof is under seven years old, it's possible that you can get reimbursed for the original value of your roof, minus your deductible, of course. Howver, if your roof is over seven to ten years old, you may get reimbursed for the value of your damaged roof adjusted for depreciation. Note: as a reminder, this is only an example, as actually reimbursement will depend on your policy.